Why are inbound marketing analytics important? Successful inbound marketers don't make decisions based on feelings - they make decisions based on data. 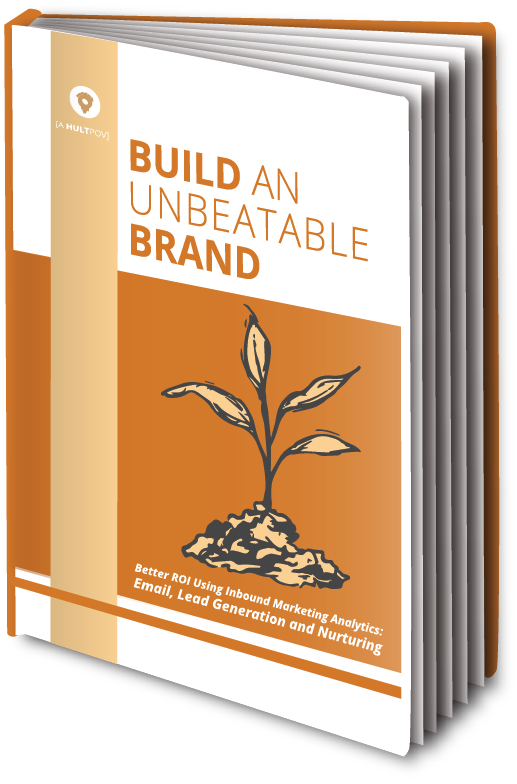 Fill out the form to access Better ROI Using Inbound Marketing Analytics: Email, Lead Generation and Nurturing to start putting your analytics to work for you today.